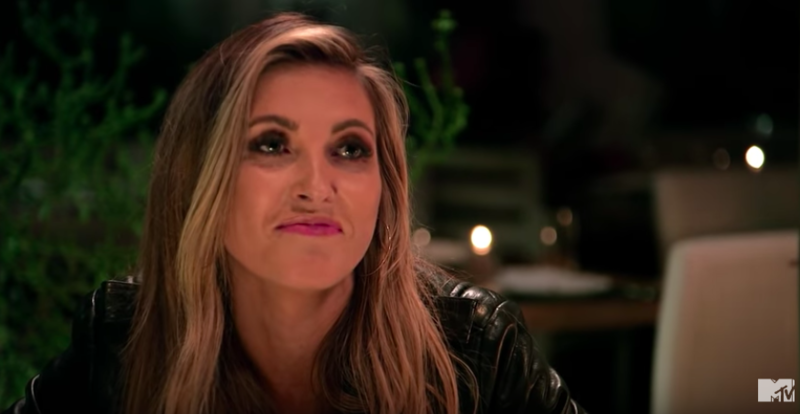 “I don’t even know where to start,” Audrina says in a new preview. MTV has announced The Hills: New Beginnings will premiere June 24. The iconic early 2000s reality show originally starred Lauren Conrad, but L.C. won’t be coming back for the 2019 reboot, which MTV said in August it was bringing back. Returning cast members include Spencer and Heidi Pratt, as well as their baby, Gunner, Audrina Patridge, Frankie Delgado, Jason Wahler and his wife Ashley Wahler, Justin “Justin Bobby” Brescia, Stephanie Pratt, and Brody Jenner and his wife, Kaitlynn Jenner. Mischa Barton, who starred as Marissa Cooper on The OC — the popular scripted teen drama that inspired MTV’S Laguna Beach: The Real Orange County, and ultimately The Hills spinoff series — has also joined the rest of the cast. In a new, quick preview for the reboot, fans also get a first look at shots of the cast and a reunion between Audrina and Justin Bobby. “I don’t even know where to start,” Audrina says, sitting across from him at a restaurant table. 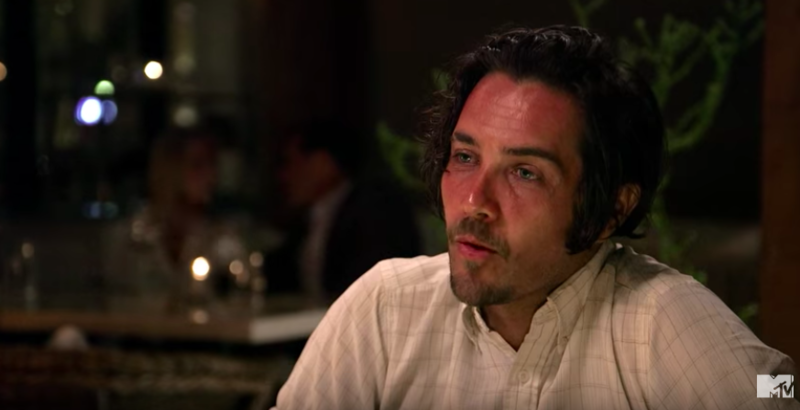 “With you and I?” Justin Bobby asks.